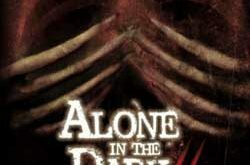 A young filmmaker documents his ghost-hunting, reality show friends as their routine investigation of an abandoned orphanage turns into a nightmare from which they can’t escape. “Found Footage,” words that are beginning to draw mixed reactions from many horror fans these days, often more negative than anything else. With so many film makers taking a stab at the sub genre, it seems each week two or three features are newly available on VOD, DVD and even theaters. Ghost stories are the most popular theme as well. Dig deeper and ghost hunters immediate become a common thread. This is the primary problem with Craig Efros’ confident and promising horror feature Hollows Grove, it struggles to breach the ceiling of originality and mediocrity, which is a shame. 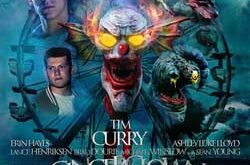 Even though his script for Hollows Grove has sparks of ‘cool’ from time to time, most of the proceedings are found in dozens of similar films. The set up is typical, a documentary film maker is following a group of friends – here, a group of ghost hunters called S.P.I.T. – into a supposedly haunted abandoned hospital/orphanage only to discover something more sinister lies behind its closed doors. There is no twist, no engaging drama or sub plot, no mystery to be solved, no consequences to be overcome outside of surviving the night. It is by the numbers. But it could have been so much better with its cast, location and direction. The story follows Harold Maxwell (Matthew Carey) who plans on filming a documentary about his college friends who are now ghost hunters in a syndicated television show called S.P.I.T. Led by Tim Royce (Matt Doherty), the paranormal investigation team head to an abandoned orphanage to chase some ghosts. 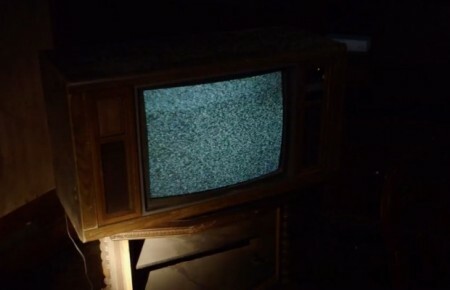 Tim reveals that their behind the scenes make up expert, Bill (Lance Henriksen), is responsible for most of the ‘evidence’ discovered from show to show. Everything is preplanned, everything is safe; except, at this particular location, it is not. It is not long before they fear the sounds and effects are too big even for Bill to do and they begin to fear for the lives. Ready to leave, the camera man Chad (Val Morrison) falls twisting his ankle and they plan to leave but find themselves locked inside with no sign of Bill. Hollows Grove sets up its drama fairly well in the beginning revealing a strained relationship between once best friends, Harold and Tim. It also sets up an interesting investigation into the whole “Ghost Hunter” phenomenon by having Tim reveal that it is all staged, plotted out with one small twist to keep it interesting. The team employs a retired special effects artist to set up the scares to capture authentic startled reactions. The introduction of Lance Henriksen as Bill is the film’s highlight as he scares the crap out of Tim and Harold dressed as a chainsaw wielding murderer. Then for some reason, the script decides to trade all the interesting material for standard haunted house affair. Once the events escalate, it never matters that the group treat Harold disparagingly and the whole Bill thing is taken out pretty quickly too. The movie deflates into a been-there, done-that mess toward the end. The cast nearly save this film with strong and interesting performances. Lance Henriksen, while little more than an extended cameo, is delightful as Bill with a twisted personality and responsible for two of the film’s best and more effective scenes. Sunkrish Bala is fun as the sarcastic Roger Fafkin, Tim’s co-host on S.P.I.T. where his sophomoric approach to the behind-the-scenes element is light and lively. Then he turns on his ‘on-screen’ personality which livens up what is basically a walk through of the locations for the film. Matt Doherty is the best thing about Hollows Grove especially the more the events tax his character’s resolve. When Tim realizes they are all locked inside the orphanage and that the ghosts may be real, his near tantrum reaction is effectively manic with a chaotic panic that comes across authentic for the role and amusing to watch. The film contains a oddly toned bookend with an F.B.I. Agent introducing and closing the film which feels tacked on; the agent is played by Mykelti Williams whom many will remember as Bubba from Forrest Gump (1994). Craig Efros displays a promising confidence in the direction of Hollows Grove. He is able to establish Harold, the rarely seen man behind the camera, which can be difficult for a found footage film but is generally very important as he/she will often represent the point of view of the audience. Efros allows the camera to be curious, peeking into the world of S.P.I.T. and the relationship between Harold and Tim. 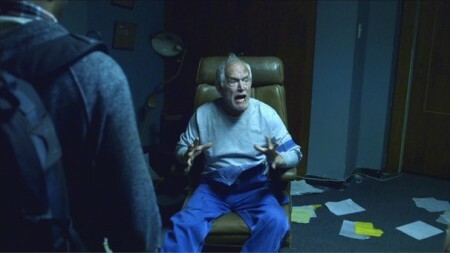 He smartly lets the camera catch the other character’s opinion of Harold and provides Harold’s audible reaction to hearing the otherwise hidden truth. He also allows the S.P.I.T. cameraman to be part of the story as well which helps establish the idea that the audience is going along for the ride with the paranormal investigators watching them film their show. 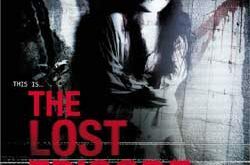 The problems begin when the script written by Efros never manages to do anything remarkably original or captivating with the ghost story he has set up within the orphanage. Unfortunately it is full of background that is common place in these tales and the children behind the background are not given anything meaningful to get any real depth to their motivation or character. The effects are often lukewarm at best, not terrible, but nothing spectacular. There is an interesting effect around the time Bill reappears but its presence and impact are quickly tossed aside and forgotten. 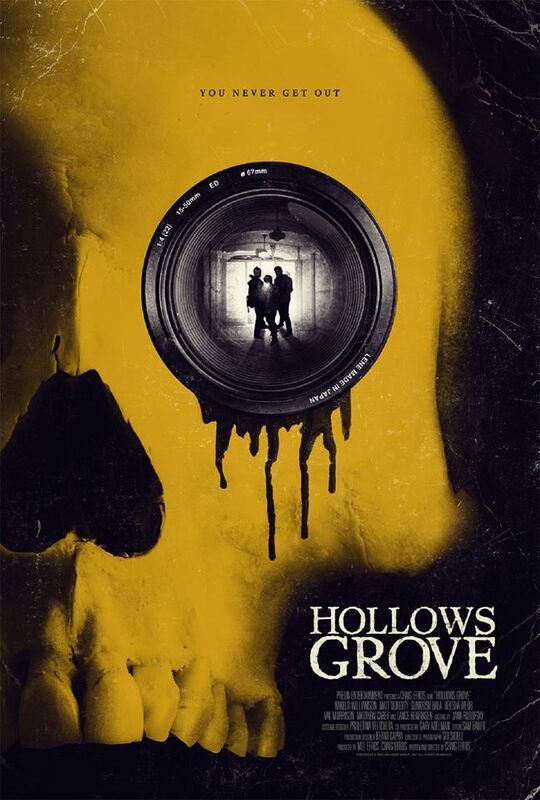 Hollows Grove needs more of the confidence found in Efros’ direction within his script, perhaps exploring more of the themes set up in the first act basing more conflict and surprises around those elements instead of casting them aside. Hollows Grove is difficult film to recommend, but it is also hard to totally dismiss it as well. The film is stronger for what it wants to be more than what is becomes. 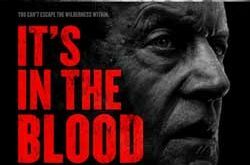 The performances from Lance Henriksen and Matt Doherty are strong enough to keep the film afloat when the story and the effects threaten to sink the entire affair. 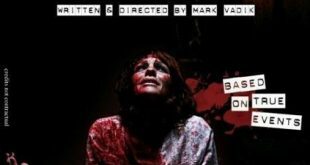 The film remains tightly tucked inside the established blue print for this kind of found footage film, it never pushes any boundaries nor reaches for any taboos or new ground. It is decidedly by the books which makes it often dull. Still, however, the direction is strong and promising making the film an interesting debut for director Craig Efros. Too comfortable in its own genre definitions, bound and confined unnecessarily by its own devices, Hollows Grove is a near miss. I’ll still watch, only because I’m a sucker for FF and it’s Halloween so I’m on a horror binge!